The Silvian Library and Study Center will have a grand opening on Saturday, September 21st at the Holocaust and Intolerance Museum of New Mexico- 616 Central Avenue SW in Albuquerque. The Center will showcase thousands of genocide-related materials including over 4,000 books, documents and videos. The center, also called the Library of Remembrance, will host lectures, research accommodations, and children’s clinics that will provide history lessons and lessons about the dangers of bullying and the importance of kindness. A ribbon-cutting ceremony for the Library or Remembrance will be held at 11:30 on the 21st, with lectures following in the afternoon. Speakers will include Susan Schadl, UNM History Librarian, and Barbara Druxman, a Holocaust studies scholar. The library is funded in part by a grant from the Slomo and Cindy Silvian Foundation, the Weinbaum Family, the Rainbow Roadrunner Car Club and Congregation Albert Sisterhood. 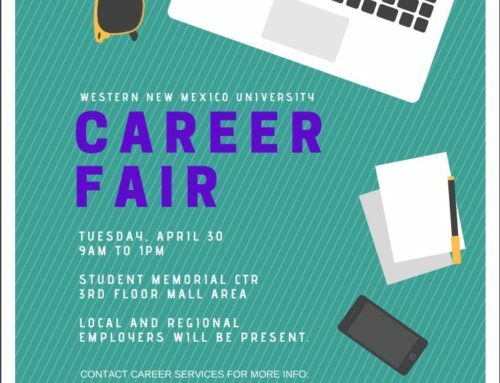 For more information, call 505-247-0606.